Paul Simon wrote and recorded “Mrs. Robinson,” during a time of social upheaval in the United States. The Civil Rights Movement and the Vietnam War had divided American. Protests were common. Images of anger and injustice were commonplace on newspaper pages and TV screens. You can almost hear Simon longing for a simpler time as he sings “Where have you gone, Joe DiMaggio; Our nation turns its lonely eyes to you.” DiMaggio played centerfield for the New York Yankees from 1936 to 1951, retiring when Simon was 10. The singer must have idolized the ballplayer. The very name of DiMaggio evoked the innocence of Simon’s youth. I recently watched the Fred Rogers documentary, “Won’t You Be My Neighbor?” What a powerful film. If you watch the film, be prepared to cry and to feel vulnerable. (see my son, Jonathan’s outstanding review of the film). Seeing the film made me long for a simpler, time when people were polite. The kindness and love of Fred Rogers is missing in today’s time of social upheaval – hence the title of this post. In these difficult days of division and animosity, we need people like Fred Rogers. Sure “Mr. Rogers’ Neighborhood” was goofy and had low production value, but Rogers knew how to talk with children—children of all ages. He addressed difficult issues like death, war, and race, in such a redeeming and thoughtful way. In one of the most poignant scenes in the documentary, Rogers tackles the racism and fear that had people fighting against the integration of public swimming pools. He never mentioned segregation or integration, but he provided an example for children to follow. 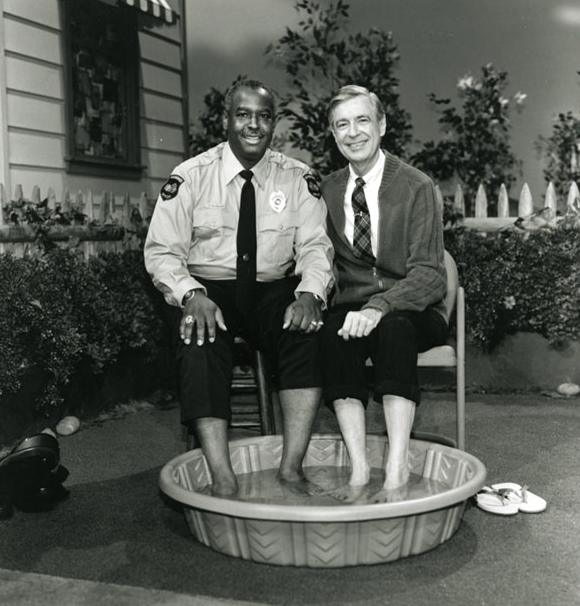 In the scene, Rogers is cooling his feet in a small swimming pool when Officer Clemmons, a black man, stops for a visit. Rogers comments on how hot it is and invites Officer Clemmons to cool his feet in the pool. The message is clear, Officer Clemmons has God-given dignity and there is no need to fear. Tears welled up in my eyes as I pondered the context behind this scene. 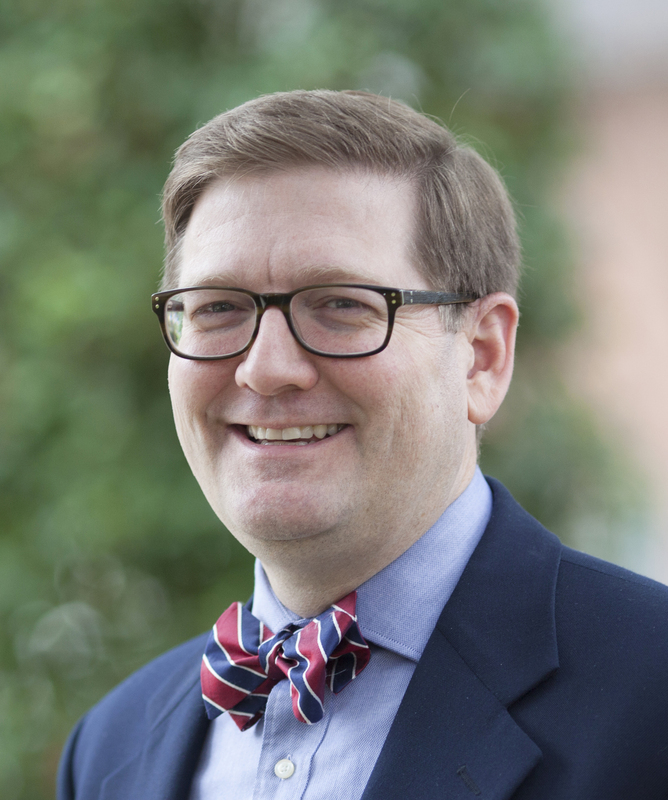 Rogers frequently pointed to the God-given dignity of each person — the Imago Dei. His Christian underpinnings taught him that each person had infinite dignity that could not be earned or tossed away. Imagine if we viewed those we encounter as ones who bear the image of God. Why do we go straight to “mean?” Why are we so quick to go “political?” After every mass shooting, we have a political duel instead of grieving the losses. If there is an allegation of police violence against a person of color, a debate ensues. Look at how mad people get with the mention of Colin Kaepernick’s name. We need to look at the human side of tragedies and seek to understand those who have a different opinion. Rogers always humanized others and we should do the same. While I long for simpler times, I don’t want to overlook wrongs. Rogers boldly addressed societal wrongs, but he did so with kindness, love, and respect. Just like always, you’ve knocked it out of the park with your post, dad. Also, thanks for the shout-out!